July 25, 2014 was a memorable day for me, not only did I turn 29, I also tied the knot to the man whom I promise to love each day. Who would have known I would settle down this year? That was out of my plan though I joke about it at times. Truly, God created this miracle and I will always be a believer. 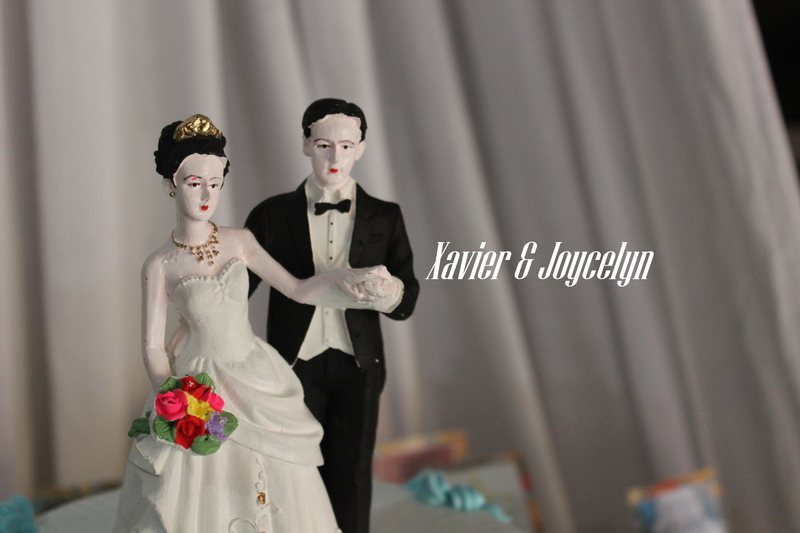 I met Xave late last year, last week of December 2013 to be exact when I was helping out a friend for their wedding. Well, I actually met Xave a few years back but I just can’t remember it even if he recalls the story of him offering me a burger and I declined. Haha! Was I that snob? 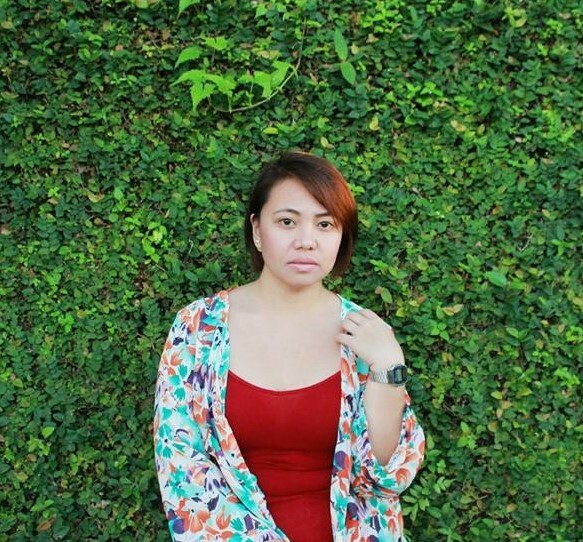 All I can remember was that I was so busy with the photoshoot. Anyway, our relationship was quite different from the rest I guess, we didn’t have that cheesy and long courtship type. Not even flowers and chocolates and endless movie dates. All we felt was that time was on our side and you know that feeling when they say “Once you find true love, that’s it and there’s no turning back” and yeah, this was IT for both of us. 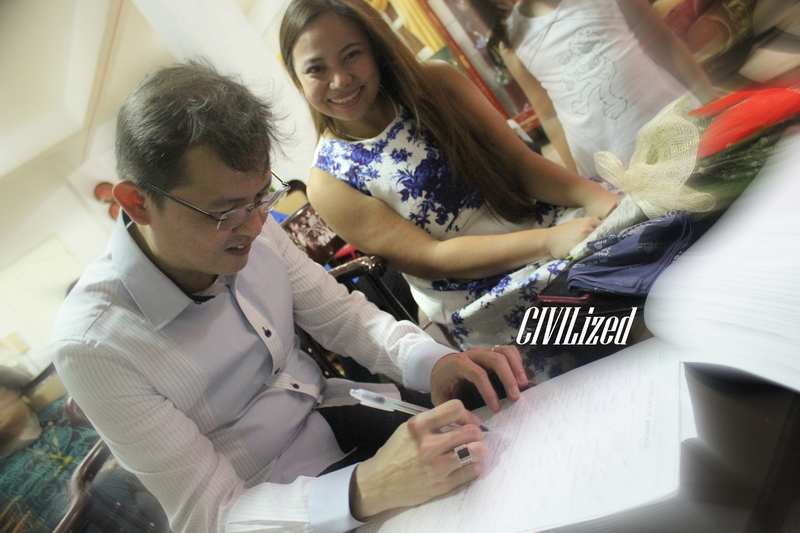 Enough of the intro, I am excited to share with you all the photos during our civil wedding. A few weeks before the wedding, I started preppin’ up for the big day. 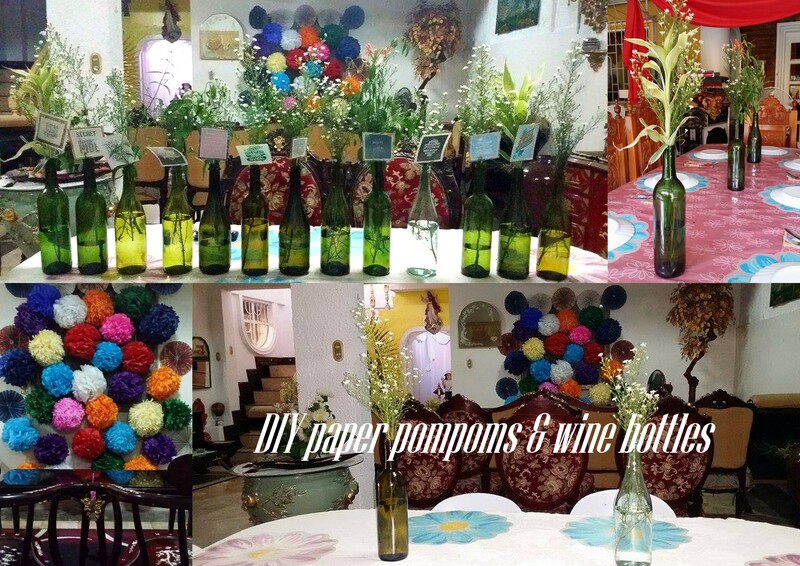 I asked friends for empty wine bottles since I have been wanting to create our own table centerpiece. Luckily, I was able to collect around 20 bottles (as you can see from above). 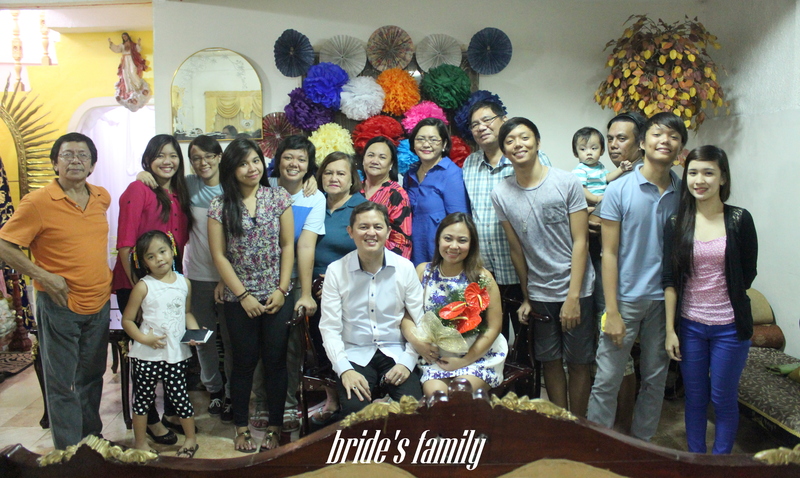 My friends and sisters also assisted me in making colorful paper pompoms that will be used as the main decor. Thanks to Youtube and Pinterest for the easy to follow DIY’s. Of course, Pinoy food will always be my choice. 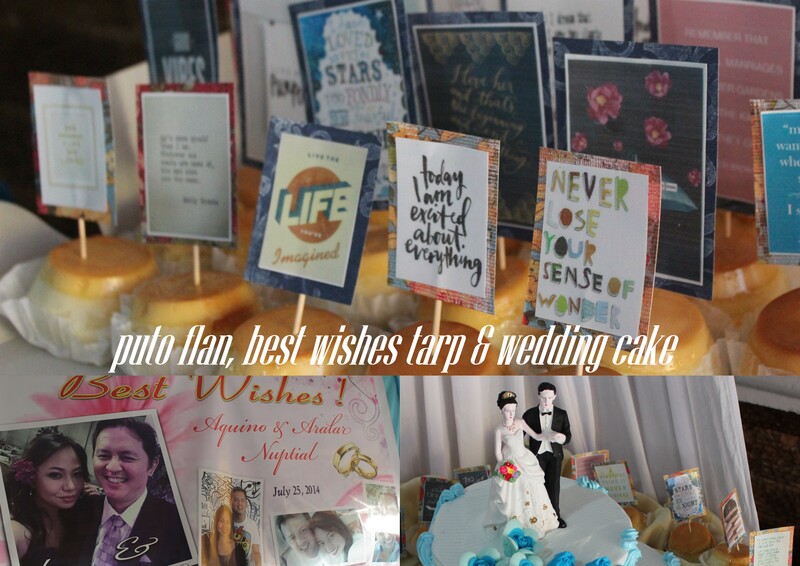 Super thanks to everyone who assisted my Mom and Tita Tek in preparing and cooking all these viands. 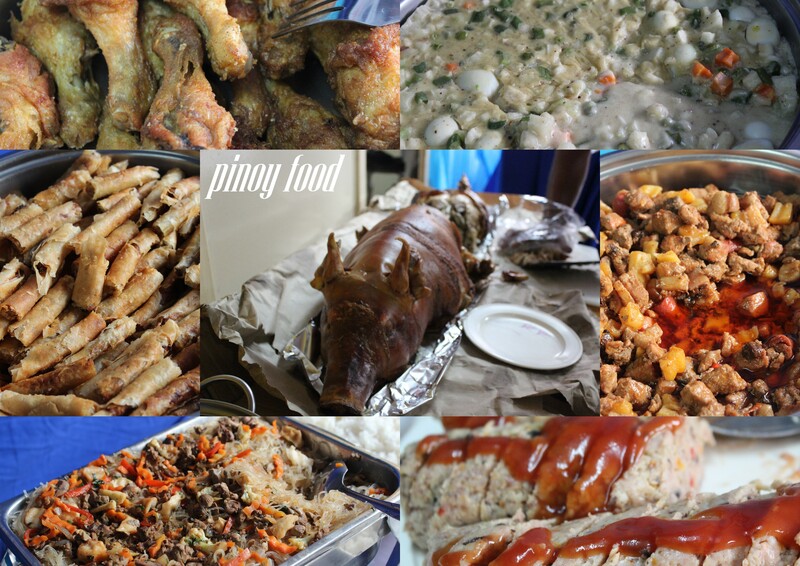 We were so full and everyone enjoyed the Hamonado, Pancit, Menudo, Imbotido, Lumpiang Bangus, Chicken, Mixed Veggies and Lechon! No cupcakes this time but this tasted better, believe me!!! Who can go wrong with Puto Flans? Thanks Tita Tek for the gift, I enjoyed it so much I finished two. Photo quotes are all from Pinterest, yep my fave app after Instagram. The serious yet happiest civil wedding I have ever attended (not being biased here since this is my own wedding, but I think the feeling is similar to a Church wedding). I was crying and laughing the whole time, I cannot control my emotions, grateful isn’t enough, it was more than that. 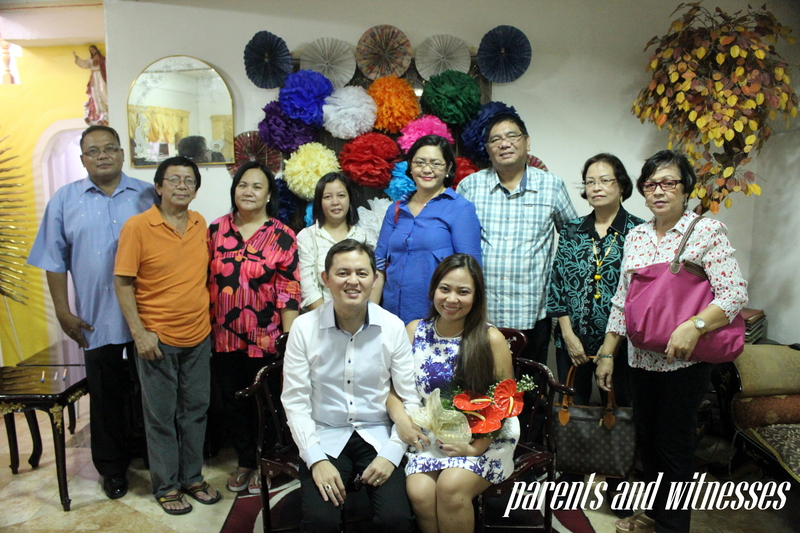 Thank you to our parents, Mommy Lily, Daddy Lebong and Mommy Mila for being there the whole time. 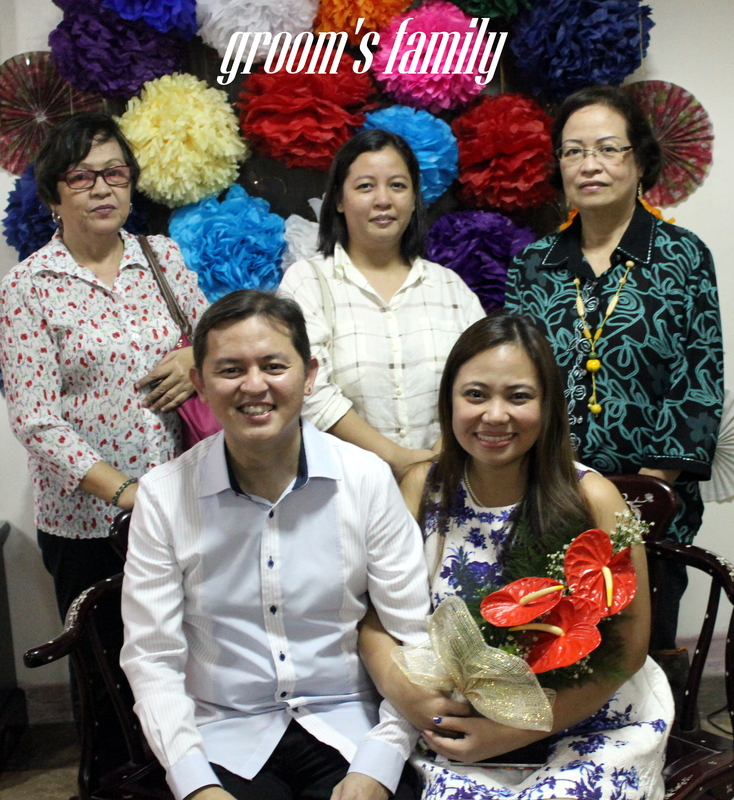 Big love to our witnesses Tito Al, Tita Malyn, Tita Edith and Jhoanne. 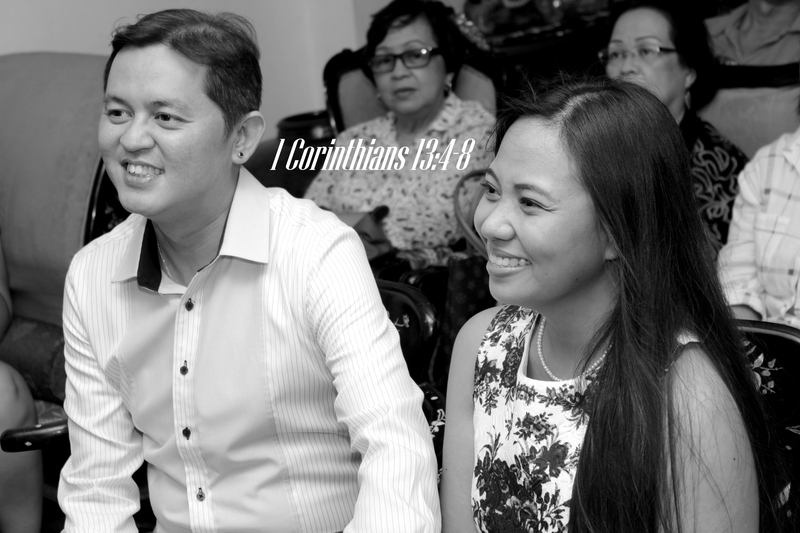 Love is patient and kind; love does not envy or boast; it is not arrogant or rude. It does not insist on its own way; it is not irritable or resentful it does not rejoice at wrongdoing, but rejoices with the truth. Love bears all things, believes all things, hopes all things, endures all things. Love never ends. As for prophecies, they will pass away; as for tongues, they will cease; as for knowledge, it will pass away. I got great girlfriends who literally laugh and cry with me (even photo’s can’t hide it). 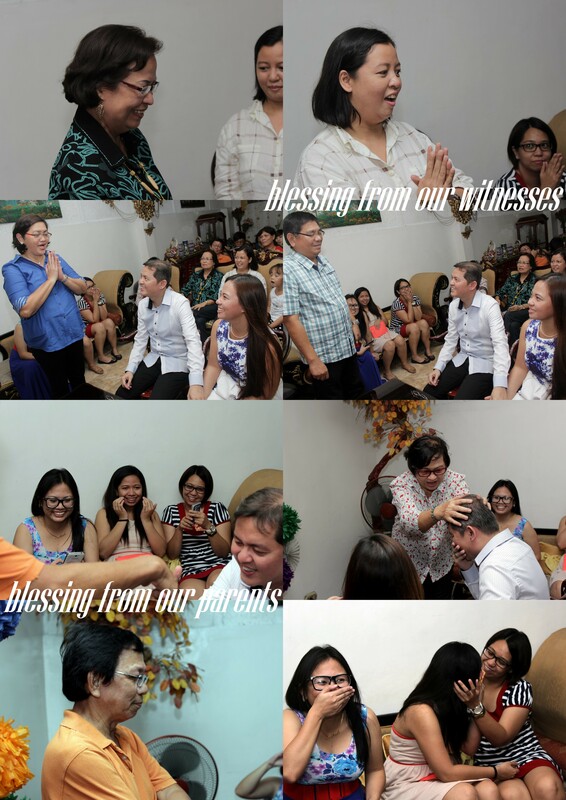 To our witnesses and parents who all gave a heartwarming message, thank you. Though I noticed that most of them said “Go and have babies”, lol! We were so happy we couldn’t even speak, I should have written down a poem instead 🙂 “The KISS that would last a lifetime.” There’s no turning back, we both signed it! Officially Mr. & Mrs. Aquino. 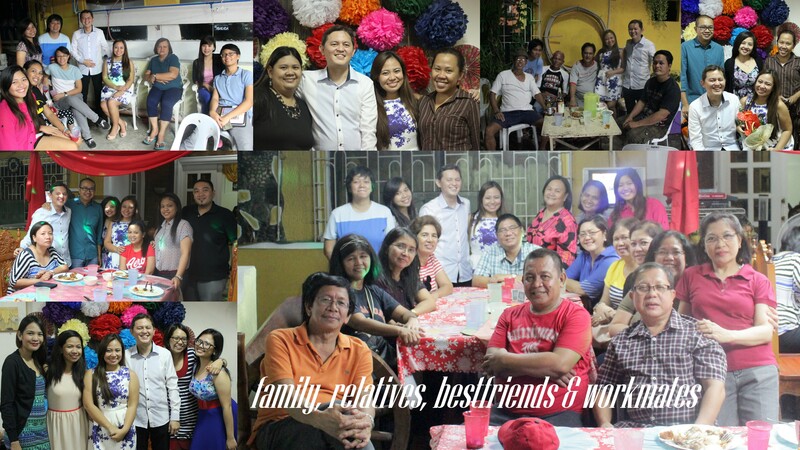 From L-R Gonzal, Dad, Mom, Jhoanne, Tita Malyn, Tito Al, Tita Edith, Mommy Mila and us. Yep, the biggest family of them all. Xave’s Mom, Jhoanne, Tita Edith and us. 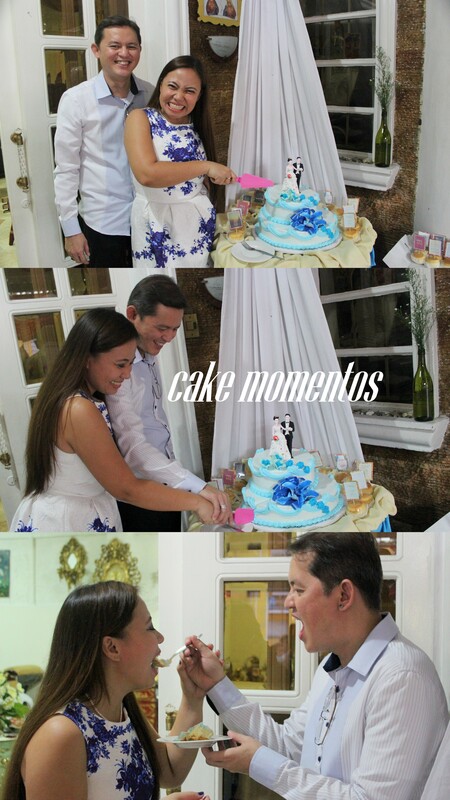 We enjoyed our cake, until the day after the wedding. Tastes real good with coffee 😉 Thank you thank you thank you to all who came, sorry I was not able to invite all our friends. Tito Oyet and Tita Ting, thanks for the booze! Do not worry, we still have a Church wedding planned 2-3 years from now. 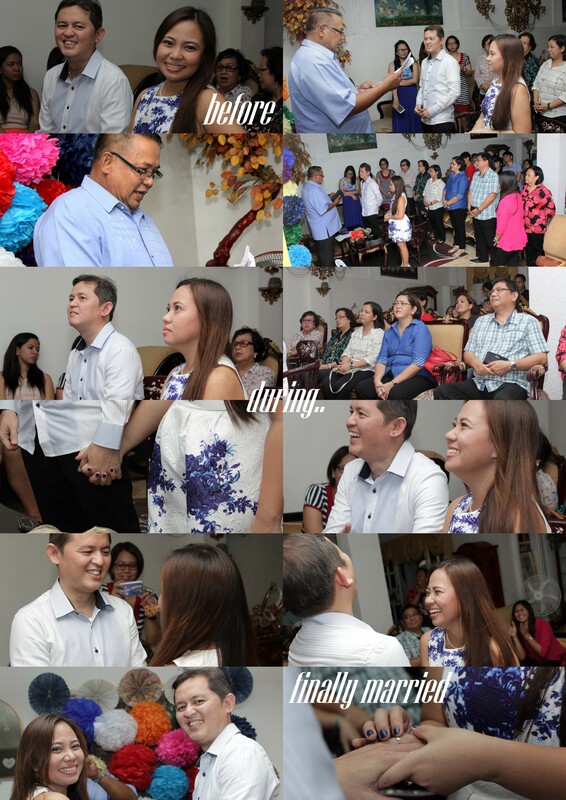 We will ensure that all the important people of our lives will be able to witness us exchange vows before the altar. 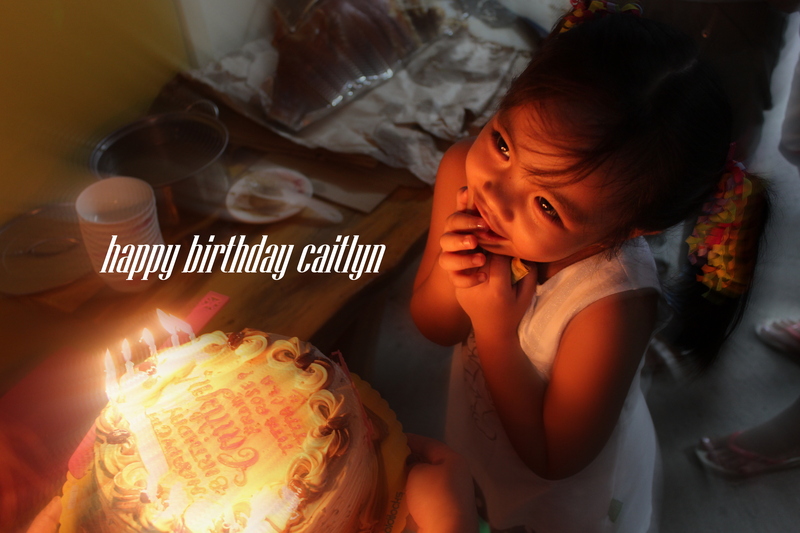 To my niece who also celebrated her birthday last July 23, 2014, a very happy birthday Caitlyn. May you receive more blessings from our Lord above. We love you! 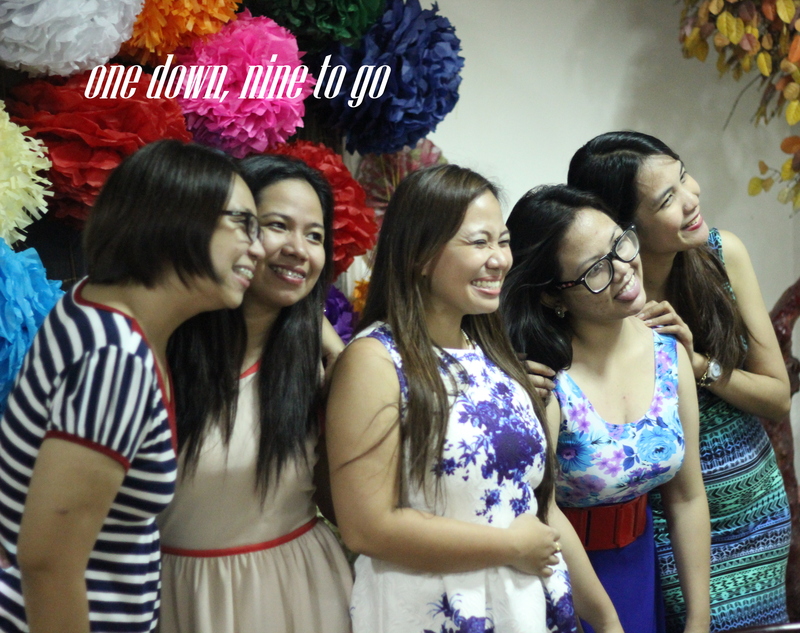 A quick question to my girls… “Who’s next?”. 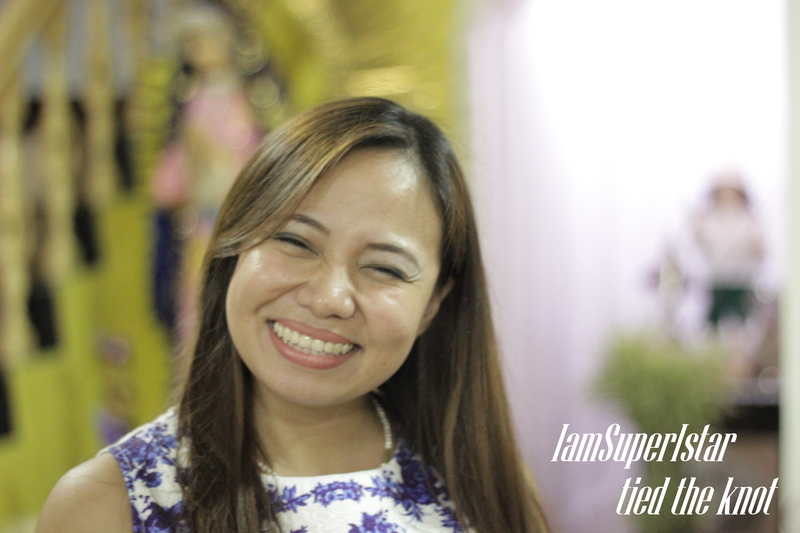 The biggest smile ever, happily married.